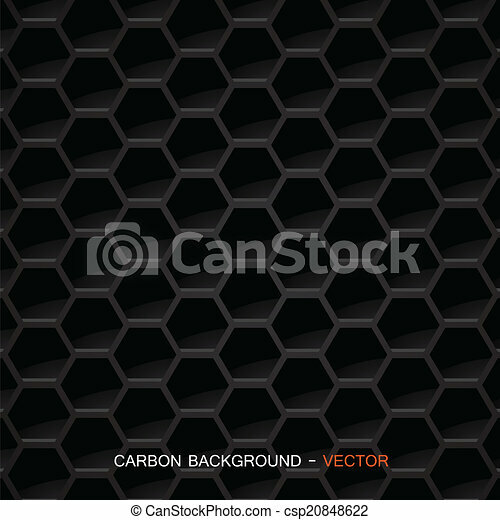 Carbon fiber material - vector. 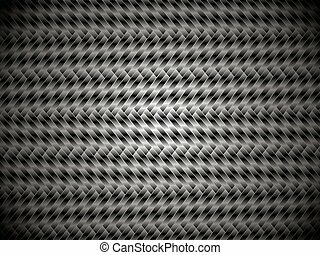 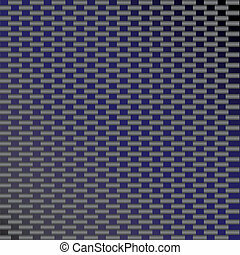 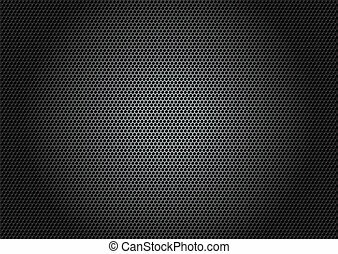 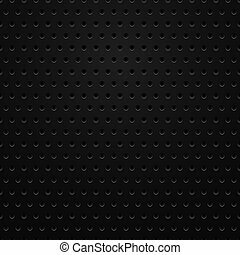 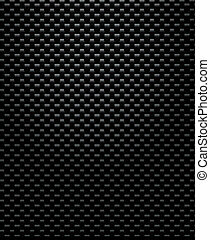 Vector illustration of of carbon fiber material - nice texture for your projects. A vectorized version of the highly popular carbon fiber material. A vectorized version of the highly popular carbon fiber material. 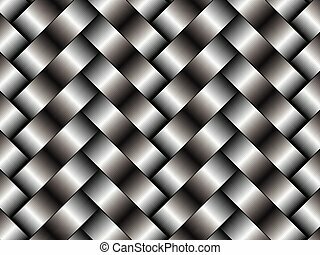 This version tiles seamlessly as a pattern in any direction. 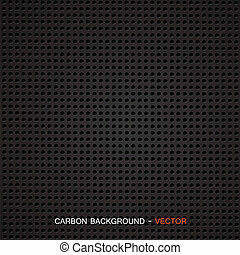 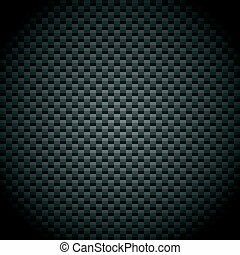 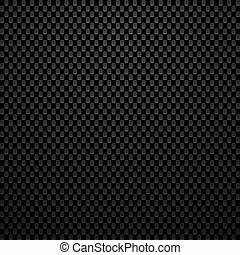 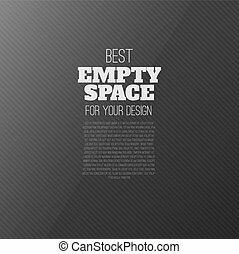 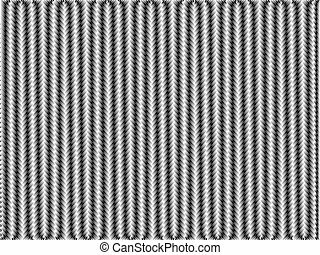 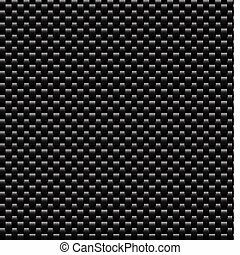 A custom carbon fiber texture in vector format.